Pebble has a rocky future ahead. The startup is laying off 40 people this week, or about 25% of its employees, CNNMoney has confirmed. The company's plans were first reported by Tech Insider. CEO Eric Migicovsky attributes the job cuts to a slowdown in investor activity in Silicon Valley, but the company is also facing a slew of new competitors and a general sense of ambivalence toward smartwatches from consumers. Pebble was one of the original companies that helped start the whole smartwatch craze a few years ago. The company's initial 2012 Kickstarter campaign is still one of the most successful crowd-funded products in history. The original Pebble Watch, with its distinctive e-ink display and affordable price tag, brought in more than $10 million from 69,000 people. Last year, Pebble set another Kickstarter record by raising $1 million in 49 minutes for its Pebble Time smartwatch. By the end of the campaign, more than 78,000 people backed the project for more than $20 million. Pebble now sees competition from all sides -- big and small tech companies like Apple (AAPL), Fitbit (FIT), Samsung, as well as traditional watchmakers like Fossil and Movado. 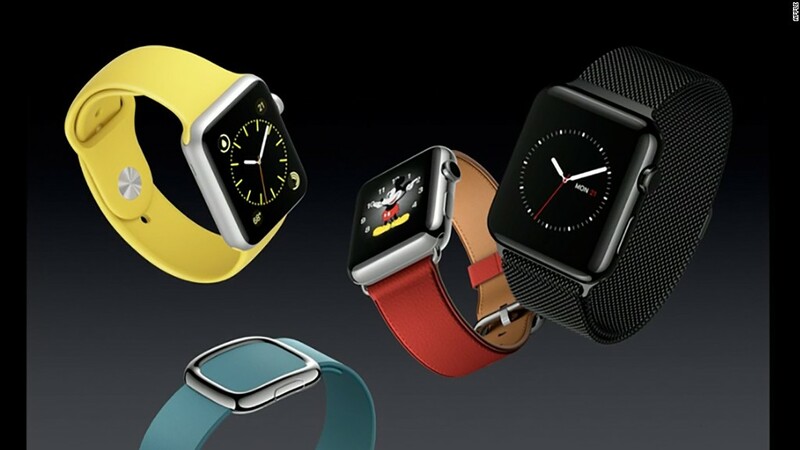 But the biggest problem that all smartwatch vendors share is convincing consumers they need the device.